Dr. Chesney was a pediatric nephrologist and sat for the very first subspecialty examination in pediatric nephrology in 1974 and holds certificate #24. Dr. Chesney served on ABP committees from 1989-2011, including Chair of ABP Board of Directors in 2002. He was a member of the ABP’s Long Range Planning Committee, Research Advisory Committee, Subspecialties Committee, Council of Past Presidents/Chairs, Finance Committee, Executive Committee of the Board of Directors, Pediatric Nephrology Subboard, Liaison Committee with the American Academy of Pediatrics, and a representative to ABMS for a decade. Dr. Chesney was Vice Chair to the Future of Pediatric Education II Task Force (FOPE II) and also served on the ABP’s Residency Review and Redesign Project (R3P) Committee. He has served as President of the American Pediatric Society and President of Association of Medical School Pediatric Department Chairs. 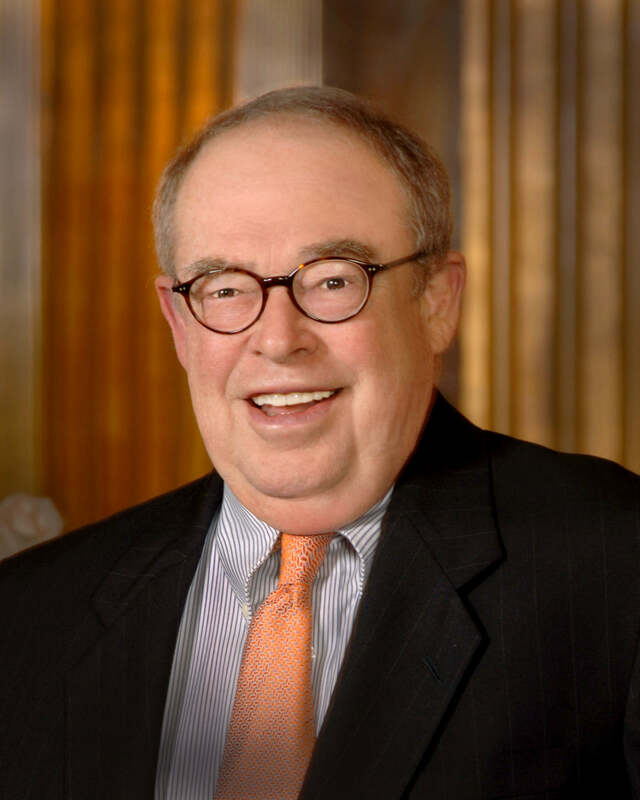 Dr. Chesney was awarded several of the highest awards conferred by the profession of pediatrics including the 1985 Mead Johnson Award, the 2001 Joseph W. St. Geme Jr. Award, and the 2011 John Howland Award. Many of the important initiatives of the American Board of Pediatrics and American Board of Pediatrics Foundation have Russ’s fingerprints on them. He will be greatly missed by all those in the pediatric community who knew him. Notes of condolence can be sent to: Joan Chesney, MD, 3321 Waynoka Avenue, Memphis, TN 38111.